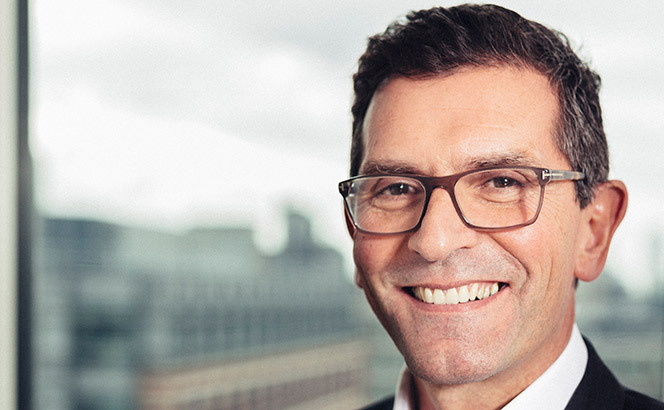 Baker McKenzie is in mourning following the unexpected death of chair Paul Rawlinson, who passed away on Friday (12 April). The veteran intellectual property (IP) specialist Rawlinson took the helm of the 4,700-lawyer giant in October 2016. He took what was originally expected to be a temporary leave of absence in October last year citing exhaustion. Latin America chair Jaime Trujillo, who was appointed acting chair in October 2018, will continue in his role while a permanent successor is appointed. 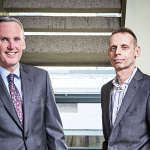 Bakers-bred, Rawlinson joined the firm in 1986, making partner in 1996, and by 2004 was leading the firm’s global IP practice group, building a reputation for developing relationships with marquee clients such as Unilever, L’Oréal and British American Tobacco. In 2013 he took over as London managing partner and three years later launched his bid to replace Eduardo Leite and become the firm’s first British global chair. 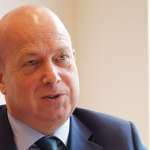 Well regarded by the firm’s current and former partners, he went on to implement the firm’s 2020 strategy, which focused on integrating Bakers across three profit pools, increasing its profitability and growing the firm’s transactional practices in London, New York and China. He was also viewed as having helped to usher in a more ambitious stance at the global giant, backed by renewed investment. Under his watch, Bakers this year posted one of its best financial performances in recent history as revenue grew 10% to $2.9bn and partner profits surged 13% to $1.44m.